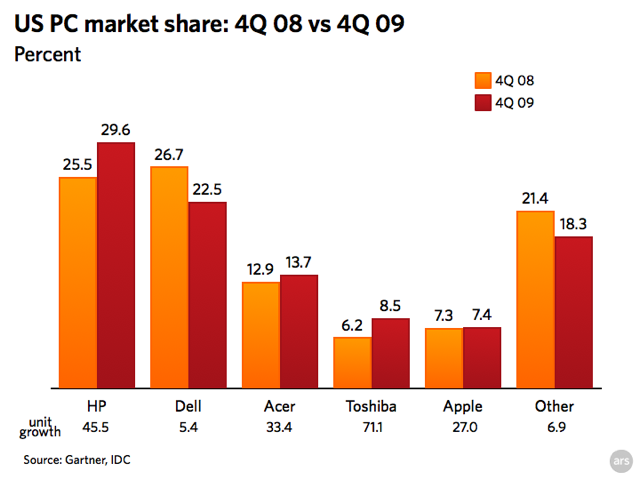 The Q4 PC market showed big growth, but could be as a result of holiday price cuts. » A portfolio of mortgages or the patents behind iPhone? I know which one I’d rather own.